As a shop owner or manager, you are responsible for creating an atmosphere in your store that is conducive to creating sales. Part of that responsibility is decorating your shop in such a way that will encourage customers to drop by your store and buy your products. One way you can do that is by putting up promo retail store banners and flags at strategic spots inside your store. 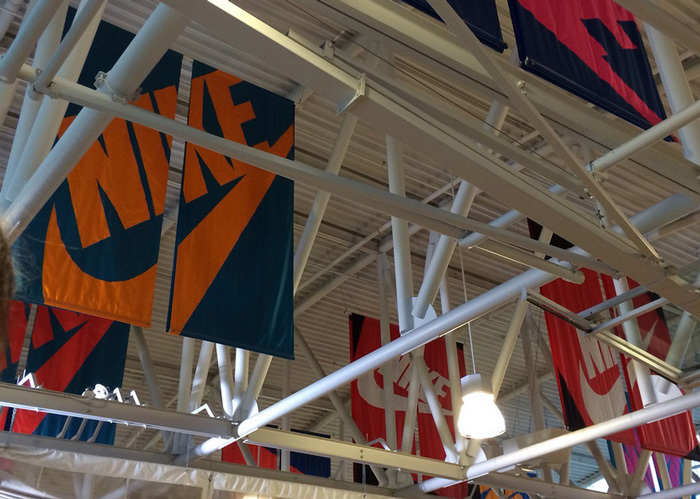 Retail store banners perform three basic functions for your store. The first is to decorate it – give life to your bare walls and windows, and even to cheer up your naked ceilings. The second is to invite the public to your store so they could check out the brands, products and services you offer and to push at them subtly to buy your goods. The third is to act as sale flags, informing the public of events you may be holding at your shop, such as discount sales, the arrival of new stock, and other such come-ons. Your shop banners can contain your company logo, pictures of your products, or images of the brands you retail. We offer high-quality promo flags for sale in Australia. In producing these shop banners, we use only thick polyester blends. This means your flags are durable; you can use them for as long as you want and as often as you please. 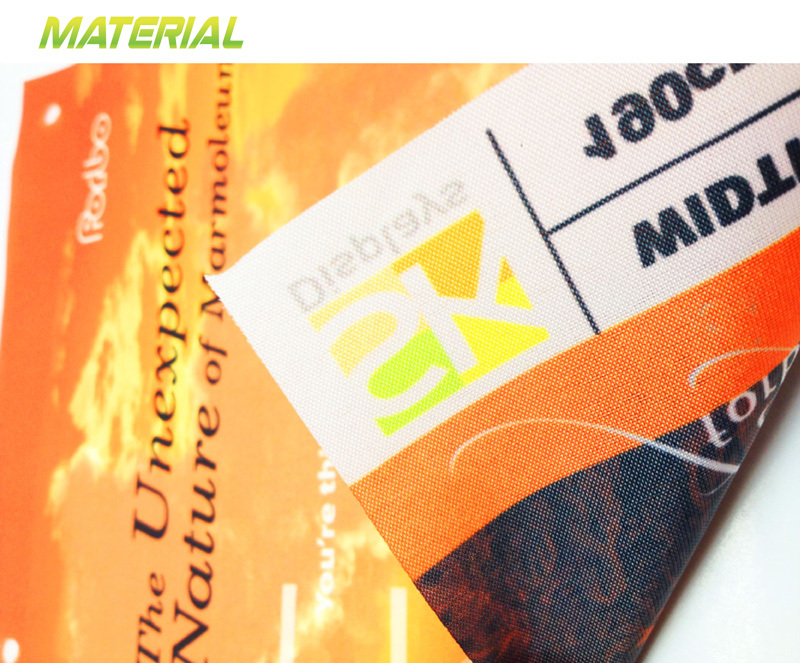 We also utilise only the latest in digital fabric printing technologies in the market today. 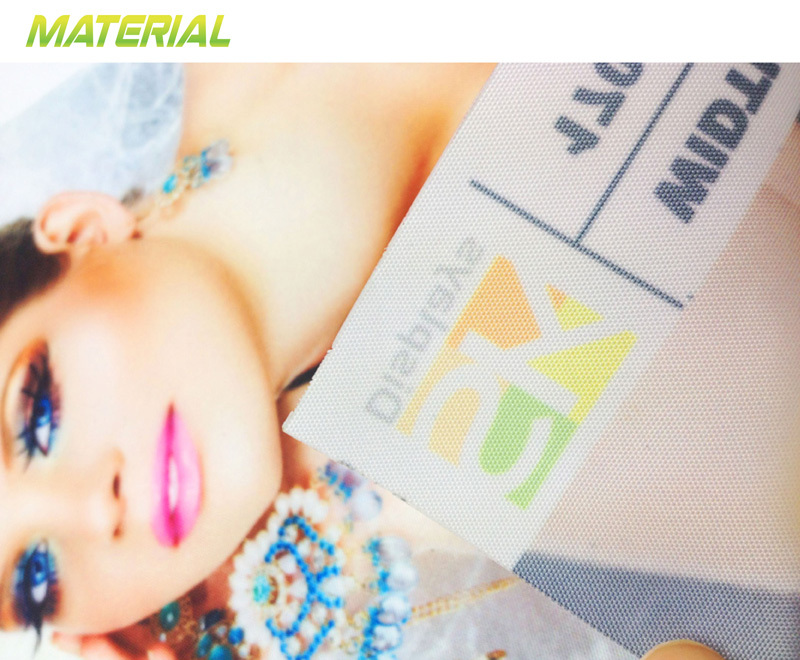 So the printouts on your retail banners are guaranteed to look stunning, with their bright, vivid colours and rich, accurate details. More than that, these printouts are resistant to damage and weathering, and so will stay brilliant even when exposed to sunlight or bright indoor lighting. We create retail store banners according to your specifications. You also have the option to choose between single-sided and double-sided options. Single-sided banners are perfect for hanging against solid walls. 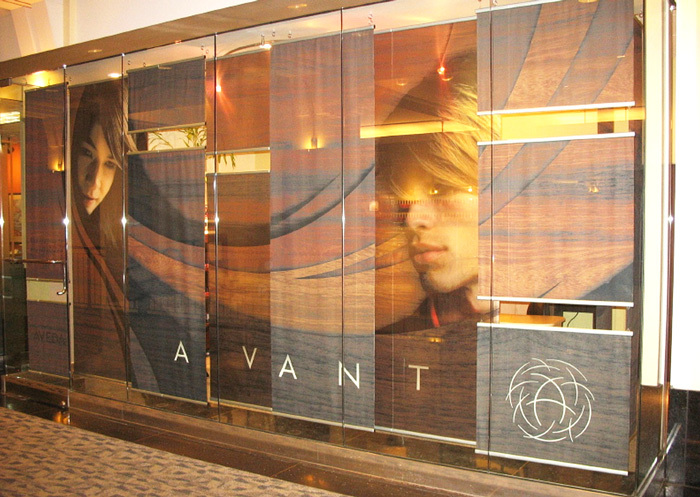 Double-sided banners, on the other hand, are ideal for windows and ceilings. Double-sided window banners and banners for the ceiling maximise your display’s exposure to your audience. Give your store a lively atmosphere conducive to buying with shop flags. We do deliveries to anywhere in Australia, including Sydney, Melbourne, Canberra, Perth, Adelaide, Gold Coast, Darwin and Brisbane. Call us to learn more about our promo banners today.